Ez-on Ez-off hull and bottom cleaner is the best and easiest way to clean dirty bottoms and hulls. 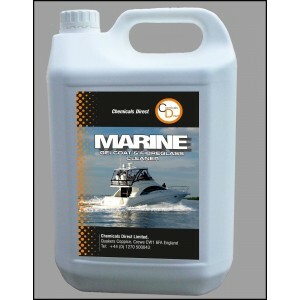 Loosens tough marine deposits, removes stubborn stains quickly and without hard scrubbing. Formulated with a special buffered acid that is safer to use than the harsh acids found in traditional bottom cleaners.